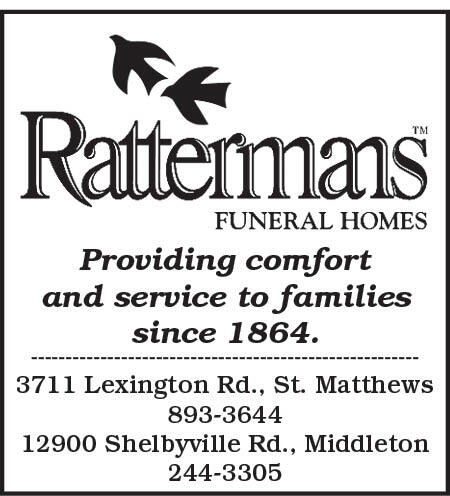 The Ratterman's really helped us get through an unexpected tragedy. We were at a loss how to handle the services but they helped us step by step. It was a beautiful ceremony.